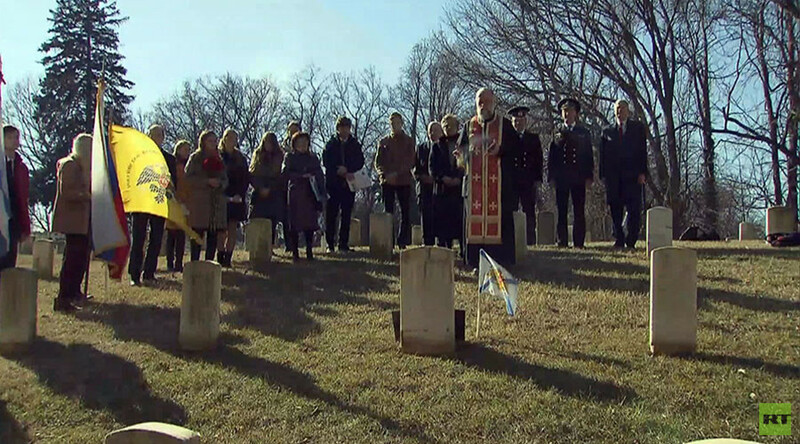 A commemorative ceremony has been held by the grave of a Russian Navy sailor who died in Maryland during the American Civil War while helping the North fight the Confederates. There are several versions of how exactly Nikolay Demidoff was killed, a representative of the Russian Defense Ministry at the ceremony told RT, adding that the sailor "was definitely a worthy serviceman." "He wasn't some trouble-maker who got into a silly adventure and was killed in a drunken brawl. American newspapers described his funeral as having been extremely formal, they describe his chestnut casket and a group of officers and other crew members who attended the funeral. A church service which largely impressed local Americans was also described," said Maksim Alekseyev, the head of Russia's memorial work department in the US. Not many people in either country know that Russia helped the Union win the bloodiest conflict in US history. Under an agreement between President Abraham Lincoln and Russian Tsar Alexander II, Russia sent naval ships to the US to help Lincoln keep the country together. 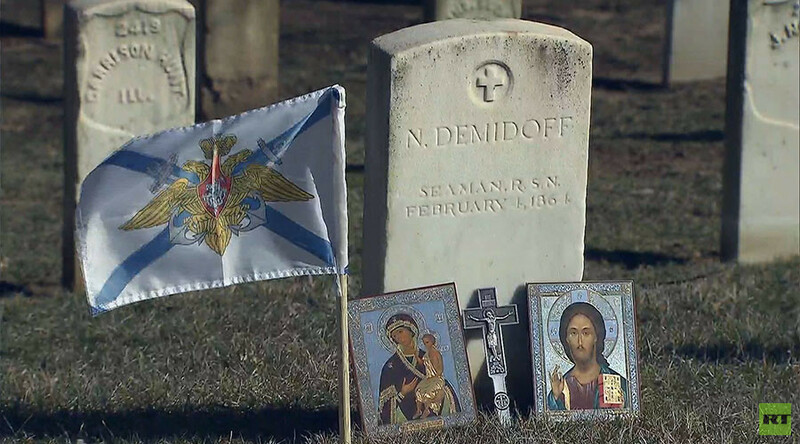 According to the Russian official, Demidoff's grave is also "outstanding," as it marks the beginning of Russia's military memorial activity in the US, which was launched in 2015. 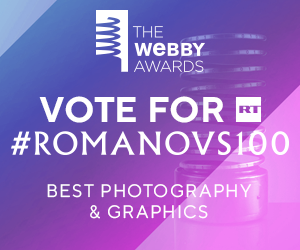 In total, there are eight Russian offices around the world which search for and document Russian war graves.